If you don’t have much time, see our below comparison table for our top 4 Best air filters for Allergies and Asthma in 2019. If you want to learn more about the cause and effect of allergies and how air purifiers can help, then read our full review below the table. Allergy sufferers know, they’re not just annoying…they’re debilitating. Our quality of life is dramatically reduced by red and itchy eyes, watery nose, lack of sleep, and breathing difficulties to name just a few. Even though allergies can’t be cured, some of the symptoms can however be alleviated. While the doctor is giving recommendations, you may want to also consider cleaning the air you breathe. Allergic rhinitis, also called hay fever, is our bodies’ reaction to specific allergens in the air. The most common such allergen is pollen. The major cause of seasonal allergic rhinitis. Almost 8 percent of US adults have experienced allergic rhinitis of varying degrees at least once in their lives and about 10 to 30 percent of the world population suffer the consequences of it too. When the allergen comes into contact with your body, the immune system becomes sensitive and overreacts to things which other people may never notice. Allergic rhinitis tends to get worse over the years. People, who haven’t suffered from it before, may suddenly start feeling slight symptoms. A year later, the symptoms can come back in full force. The funny thing about the common name for this condition (hay fever) is that it doesn’t have anything to do with hay or fever. People with allergies rarely suffer from fever. However, the body temperature may rise slightly. Seasonal – The symptoms of such condition usually occur in the spring, summer, and early fall. The condition is caused by airborne mold spores and also tree, grass and weed pollen. Perennial – The symptoms of this condition pursue the sufferer all year round. The irritants include dust mites, pet hair, dander, cockroaches or mold. In rare cases, food allergies may cause the common symptoms. 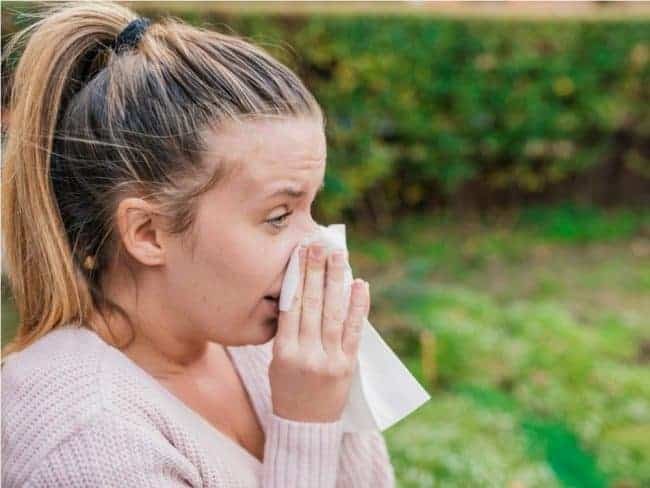 Some people with perennial rhinitis experience worsening of the symptoms in the late spring, summer, and early fall as they have both forms of the hay fever. What can trigger allergic rhinitis? How can you deal with allergic rhinitis? It’s important to take preventive measures in order not to suffer from prolonged bouts of hay fever. Doctors recommend keeping windows closed during the high pollen period. It’s also a good idea to wear sunglasses to minimize the amount of pollen coming into contact with your your eyes. Washing hands frequently, especially after coming back home. All of the above recommendations are important and should be followed. However, whilst these techniques will help alleviate the problems,they won’t drastically reduce the amount of free pollen floating around. One of the quickest and least complicated ways to dramatically reduce pollen particles in your home is to buy an air purifier. 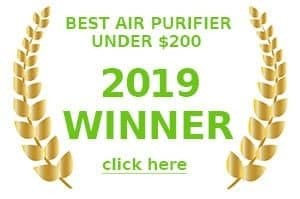 When looking for the best air purifier for allergies in 2019, you need to determine what you are allergic to. Even though, the majority of purifiers deal with numerous allergies, it’s better to know exactly what your enemy is. Outdoor Allergens: What Is The Best Air Purifier For Allergies? The most important one is the high-quality HEPA filter. HEPA filtration technology deals with 99.97% of particles 0.3 microns in diameter. This means it can eliminate the majority of allergens, which cause both types of allergic rhinitis. Another important point is the purifier maintenance. Even the most effective and expensive air purifier won’t do its job unless it’s maintained well. This is especially important for highly sensitive allergy sufferers. That’s why filters for the air purifier have to be affordable. Meanwhile, the air purifier should be equipped with filter replacement indicator in order to make it easier for the user to know when to change the filter. The best air purifiers for different types of allergies must be properly sized. Meaning buying an air purifier, which can service 200 square feet and using it in a 300 square foot room will reduce its effect. 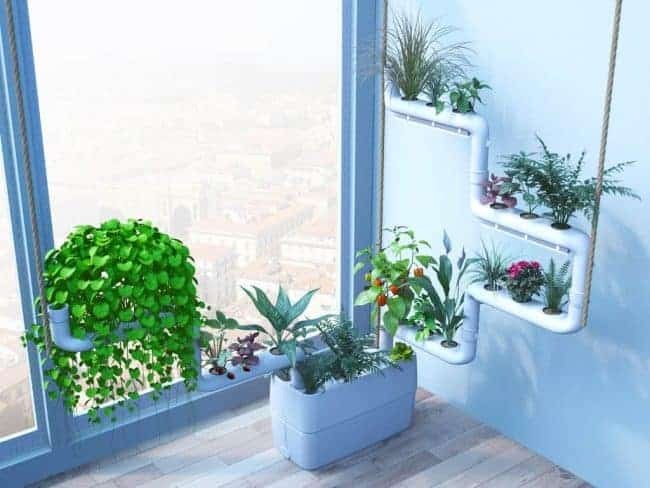 Even though such an air purifier will eventually clean the larger room as well, the results will come very slow, thus reducing the allergy sufferer’s satisfaction. With the right air purifier, you can breathe freely at home while following the doctor’s recommendations when going outside. Today, there are many different air purifiers to help you fight allergies. Some even come in portable versions so you can take them with you to the office or a friends’ house. Allergies reduce the quality of people’s lives greatly. However, the new technologies are making it possible to enjoy life again even when the allergy season is in full swing or if your dog or cat produces allergy triggers. 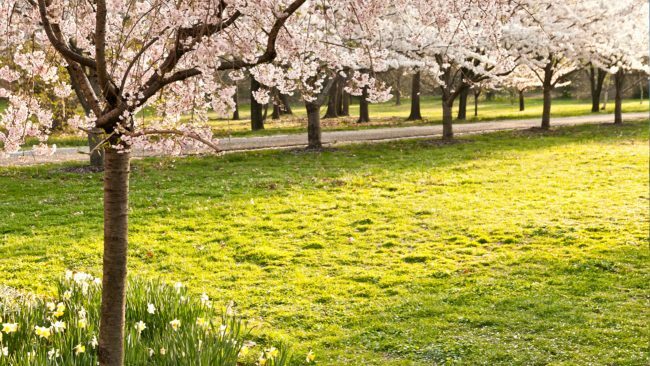 Allergies can be caused by much more than just pollen. Other common causes of allergies are mold, pets, dust and chemical smells. In certain cases, it might be best to find an air purifier designed to target your specific allergy. So for example if you’re allergic to mold, then you need to look for the best air purifier for mold. Sometimes people are allergic to oddly specific things like cockroaches! Yes, people are genuinely allergic to cockroaches. Well, actually they’re not allergic to the cockroach itself, but the waste they produce in most cases. Many people deny themselves the pleasure of having fun with a four-pawed friend because they suffer unfortunate symptoms as a result. Thankfully, nowadays there is a way to effectively minimize the effects of dander causing allergens. Some people with lung problems report feeling worse while the ionizer is working. So if you suffer from asthma or emphysema, you can turn it off for good. Do you sneeze, cough, and wipe your eyes every time you pet your cat? Do the symptoms seem to be getting better when you are outdoors? Then you probably need an air purifier for cat allergies. However some people mistake this reaction for the reaction most people get around dust, so it’s best to go and get tested at your nearest allergy clinic. There’s no need to be frustrated. Your immune system is just overreacting. The immune system’s goal is to find foreign particles, such as bacteria and viruses and make sure your body doesn’t suffer from them. The immune response protects you from a huge variety of the diseases your body faces on a daily basis. Overactive or overly sensitive immune systems consider harmless proteins in pet dander dangerous for your organism and starts fighting them. These proteins are allergens. Pet allergens can be found in pet dander, urine, and saliva. On its own, pet hair is not an allergen but the proteins stick to the hair, making it dangerous for people with a sensitive immune system. 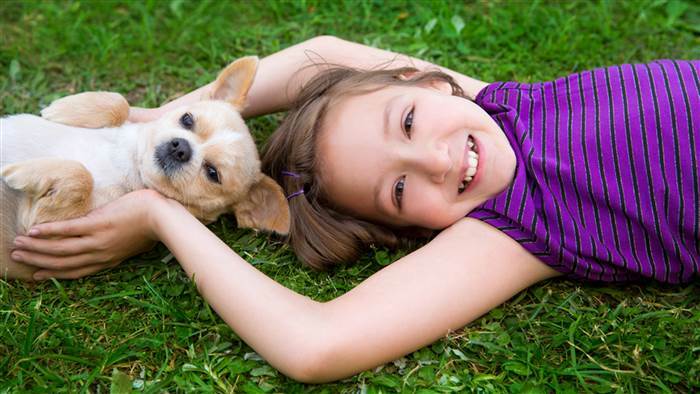 Pet allergens travel from surface to surface very easily. They stir when you vacuum or dust. Even if you don’t own a pet, you can bring pet dander with you from the office or the street. The only way to make sure the pet allergens are gone from the air is to buy an air purifier for pet dander that is specifically designed to handle the problem. 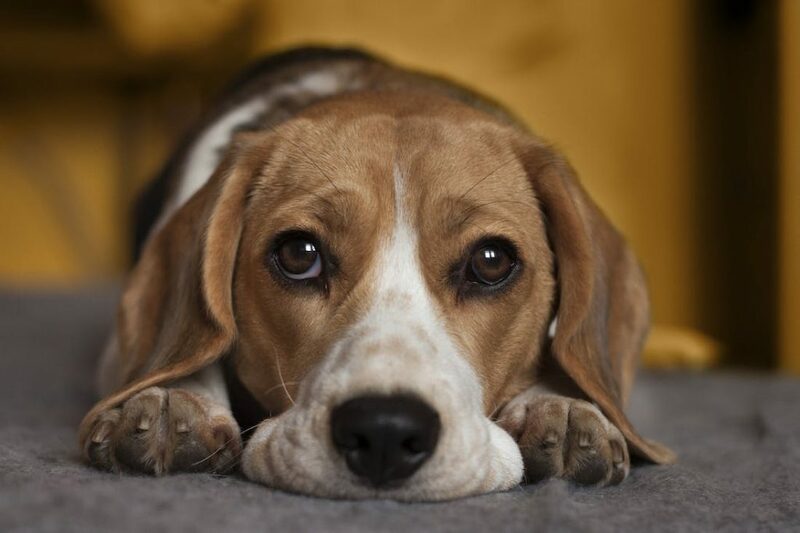 Pet Allergies: Do You Need To Say Goodbye To Your Pet? Isolate the pet from yourself. For example, allow it to live in the backyard or the basement. Buy an air purifier for pet allergies. The first option is not an ideal way to deal with allergies since pet dander will still be flying through the house but it can reduce the reaction. Meanwhile, the second option can allow you to lead your life as usual without hurting the relationship with your little buddy. 1. HEPA-type filter: A HEPA filter is a must-have part of any air purifier for pet allergies. This filter deals with 99.97% of particles 0.3 microns in diameter. Pet dander falls into this category. 2. Odor Filter: The best air cleaner for dog allergies should have an odor filter. Large dogs and cats often produce unpleasant smells, especially if you live in a small apartment. 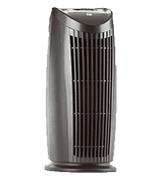 Most air purifiers have carbon odor filters while some have special odor-fighting HEPA filters. 3. Antibacterial Pre-Filter: Pre-filters are great for catching large harmful particles, such as pet hair. A high-quality antimicrobial pre-filter won’t just catch the annoying pet hair, it will deal with bacteria dogs and cats tend to bring home on their coats and paws. Asthma is a respiratory disease, which causes breathing difficulties. An asthma attack can occur on a regular basis (two or more times a day) or appear once a week or even a month. The occurrence frequency depends on the condition’s severity and the appearance of triggers. More than 230 million people in the world suffer from asthma. Many of them are children. In fact, asthma is the most common chronic condition among kids. Asthma symptoms can be treated to improve the patient’s condition. However, full recovery is not yet possible. While it’s important to consult a doctor about the asthma treatment, people should have a good idea about the symptoms and triggers. Quick help during an asthma attack can prevent lethal consequences. 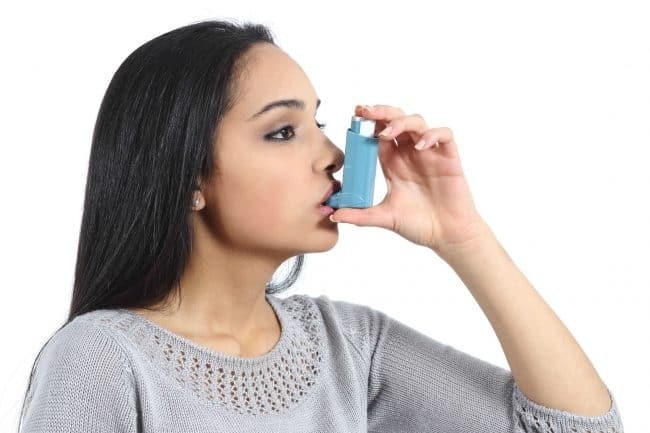 People can go on for days without experiencing an asthma attack. As soon as they face a trigger, it may start in full force. Cigarette smoke – Asthmatic lungs are highly sensitive to smoke. You don’t even have to smoke yourself. Second-hand smoke can do the trick as well. Allergens– Many asthma attacks are triggered by allergens, such as dust mites, mold, pollen, and pet dander. Exercise – Physical activities sometimes trigger asthma. However, it doesn’t mean a person should stop exercising since its benefits are numerous. The asthma symptoms during exercise can be managed. Irritating substances in the air – When a person faces such substances as bushfire smoke, wood dust, chemicals, and metal salts, the asthma attack is possible. Medications – Certain meds, such as aspirin can provoke an attack. As we can see, the majority of asthma triggers have to do with the air we breathe. That’s why one of the ways to ease the symptoms and prevent an asthma attack is buying an air purifier. Fighting Asthma: What Is The Best Air Purifier For Asthma And Allergies? The best air purifier for asthma and allergies isn’t hard to find. Such air purifiers should focus on taking all the possible contaminants and allergens out of the air we breathe. 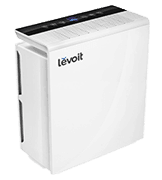 HEPA Filter – HEPA air purifier for allergies and asthma is a must-have for anyone suffering from attacks. The high-quality HEPA filter can take the majority of asthma triggers out of the air. An asthma sufferer should look for trueHEPA or ultraHEPA filter. These filters deal with as many contaminants as possible. Right Sizing – As in the case of allergies, the air purifier you purchase must fit the room you will use it in. Meaning, if the manufacturer states that the purifier can service a room of 400 square feet, using it in a larger room doesn’t make sense. 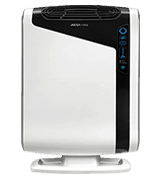 Individual Purifiers – Asthma sufferers may benefit from the individual air purifiers, which they can take to the office or a friend’s house. Portable purifiers are good as well since you can use them in different rooms of the house. Carbon Filter – Since one of the Asthma triggers is cigarette smoke, it’s important to deal with the odor. A carbon filter removes cigarette, household, and pet odors. It’s important to replace this filter on a regular basis. Otherwise, it may become useless. 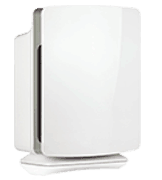 Air purifiers do a great job dealing with allergens flying through the air. However, they may not protect an asthma sufferer from small particles, which appear due to local disturbances. For example, when your body strikes a pillow or a mattress, the small dust mites, which fly out of it, can’t be dealt with. That’s why it’s important to follow the doctor’s recommendations and always be ready to neutralize the attack. Air purifiers are an excellent choice for people suffering from allergies or asthma. They can keep the air clean thus improving the person’s condition and keeping the symptoms at bay. Choosing the right air purifier for allergies and asthma can substantially enhance the person’s quality of life.